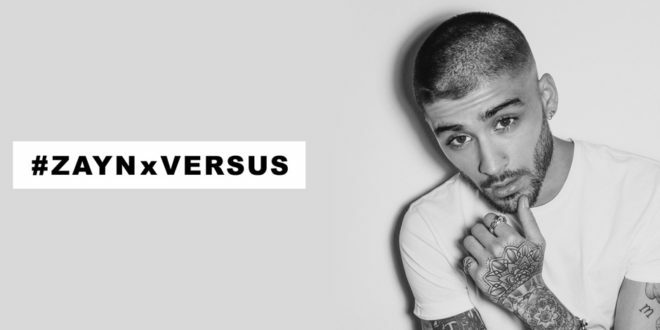 Zayn Malik is set to venture into the fashion industry thanks to his new partnership with Versus Versace. The singer will design a capsule collection dubbed Zayn x Versus, which will feature menswear and womenswear. Working in close collaboration with Donatella Versace, the range will drop in May 2017, and will be available from Versus stores worldwide and online.